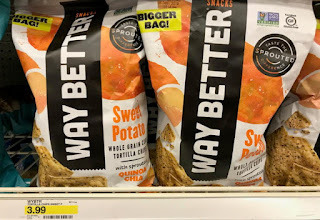 Check out this easy deal on Way Better snacks at Target! Pick up a bag for only $1.00, down from the regular price of $3.99. 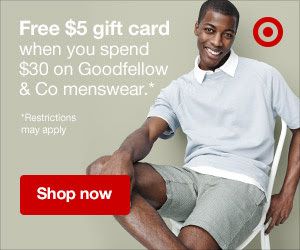 Add a high-value 50% off Cartwheel offer to the Target app on your smartphone. You can also use a $1.00 manufacturer coupon at checkout to make this an even better deal. Take note you can use the Cartwheel offer up to four times in one transaction and up to six times per day. Pick up a few bags now!